Government officials from Ukraine and Poland said Tuesday during a bilateral gas conference the two countries had been making efforts to set up a regional gas hub that would put an end to the region’s dependence on Russian supplies and maintain European standards for gas prices, the Associated Press reported Tuesday. The gas hub should be established on the Ukrainian-Polish border by 2022, the officials said, according to the Associated Press. 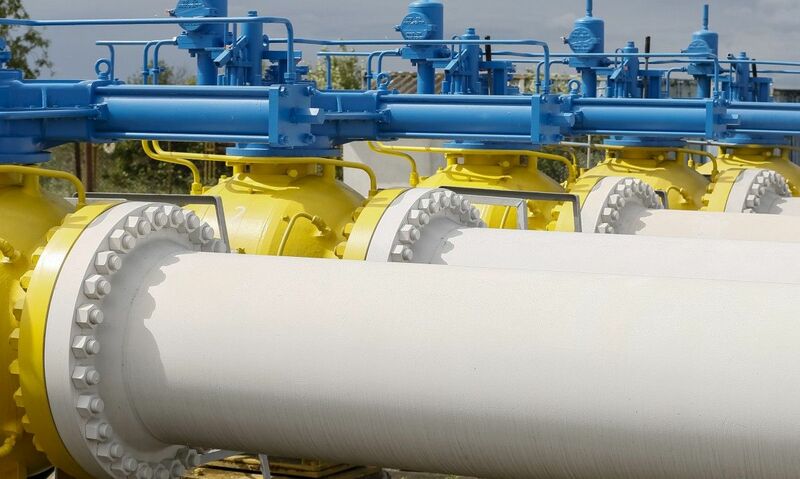 "We now have enough infrastructure to move onwards with the hub," said Serhiy Makohon, deputy head of Ukrtransgaz, Ukraine’s operator of the gas transportation system. Read alsoUkrainian gas reserves up to 10.2 bcmPoland is sending some resources on to Ukraine, after the country cut imports from Russia in 2015. In response, Russia has threatened to end its gas transit through Ukraine, opting for the pipelines bypassing the country, which would mean a significant loss of income for Kyiv. A nation of 38 million, Poland uses 15.3 billion cubic meters of gas a year, of which 11.1 billion cubic meters are imported. The region is still partly dependent on Russian gas supplies and has been exposed to political pressure from the Kremlin, which has at times in the past limited supply volumes or hiked gas prices. Read alsoCompensation from Gazprom to reduce Ukraine’s gas debt significantly – Naftogaz CEOAs UNIAN reported earlier, Poland's largest state-owned oil and gas company PGNiG expects to double its gas exports to Ukraine in 2017 compared to 2016, PGNiG deputy CEO Maciej Wozniak said during the second Polish-Ukrainian gas conference. Ukraine in late November 2015, refused to purchase natural gas from Russia's gas monopoly Gazprom. Ukraine imported 11.1 billion cubic meters (bcm) of gas from the EU along in 2016. In particular, 9.1 bcm arrived from Slovakia, 1 bcm from Hungary, and 1 bcm from Poland. To purchase gas in the European market, Ukraine began to cooperate with several gas producers, such as the Norwegian Statoil or the Polish PGNiG, as well as gas traders, like Trafigura.